Poly Diesel Tank with 12v Fuel Pump Kit. The Alemlube 20040PA Tank kit consists of a heavy duty manufactured 200 litre poly diesel tank and the Piusi 52000 fuel pump kit. The fuel pump kit includes a (52000) 12V diesel fuel pump with 4 metres of antistatic fuel delivery hose, 2 metres of battery cable, a stainless steel & brass fuel filter and an automatic nozzle. Ideal for positioning in the back of a ute or in a service vehicle, the 200ltr. diesel tank is highly visible and easily moved from one location to another (when empty) and provides a convenient, on demand system for refuelling and diesel fuel transfer wherever you are. A must for all industries and trades. Robust food grade polyethylene tank that cannot dent, scratch or corrode. Ferrari Red highly visibility tank finish. Internal tank baffles for fluid stability within tank. Helps to aid vehicle stability during diesel transportation. Pallet lifting points and tie down strap recesses aids tank handling & installation. Patented self priming rotary vane pump manufactured in Italy capable of delivery rates of up to 50ltr/min. Your Alemlube product is warranted to the original user against defects in workmanship or materials under normal use for a period of twenty four months* after purchase date. Any products which is determined to be defective in material and workmanship and returned to Alemlube P/L, shipping costs prepaid, will be repaired or replaced at Alemlube’s option. This warranty also covers parts that are subject to wear such as O rings, packings, seals, springs, electronic and even electrical components. 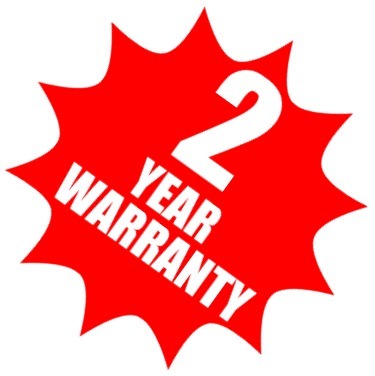 The warranty does not cover damage or failure which in the judgement od Alemlube arises from misuse, abrasion, corrosion, negligence, accidental damage, faulty installation or tampering. If Alemlube inspection discloses no defect in material or workmanship, repair or replacement and return will be made at customary charges. Click the button below to add the 200 Litre Diesel Tank to your wish list.